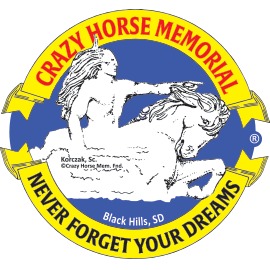 Artfully display your photo from Crazy Horse Memorial® in our metal art picture frame. 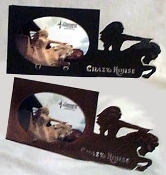 Holds 3" x 5" photo. Available in black or copper. Made in the USA.